What is Circles of Support? 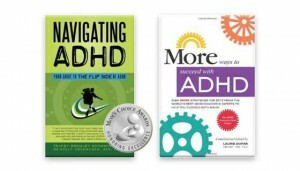 | Navigating ADHD Inc.
What is Circles of Support? The Navigating ADHD, Inc. Circles of Support Model includes all who are involved or need to be involved in a child or teen’s treatment plan. The support team might include but is not limited to educators, doctors, counselors, speech and language pathologists, occupational therapists, neuropsychologists, psychiatrists, family members and coaches.